You are going to Watch The Loud House Episode 2 online free episodes with HQ / high quality. 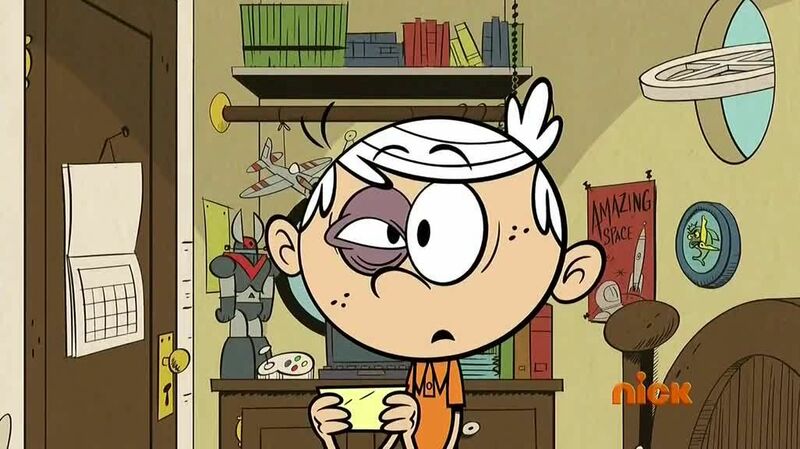 Stream cartoons The Loud House Episode 2 Online Lincoln is getting picked on by a bully at school, but he doesn’t want his sisters to interfere in his business like they always do. / Desperate to win a trophy of his own, Lincoln tries to win a video contest by secretly recording his sisters’ embarrassing moments.